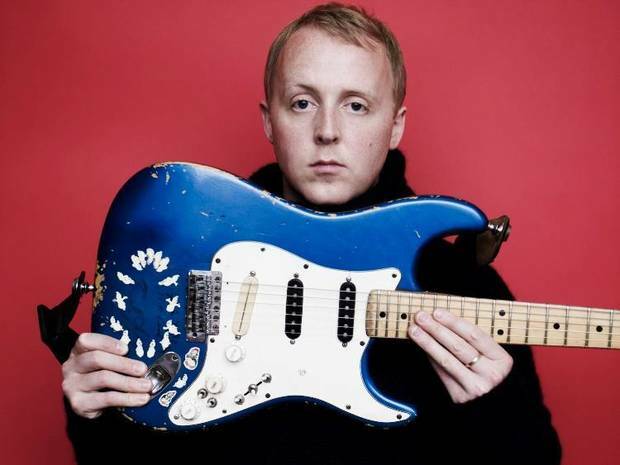 Hear critically acclaimed singer-songwriter James McCartney at 8 tonight at the Blue Door, 2805 N McKinley.McCartney released in May his new album “The Blackberry Train,” engineered by Steve Albini (Nirvana, The Pixies and PJ Harvey).“It’s all been an evolution,” McCartney says in the news release. “This set of songs definitely has a harder edge, but it’s a continuation of the last album. The main thing for me is to not conform or compromise.”His artistry is inspired by such diverse musicians as Kurt Cobain, The Smiths, Radiohead, PJ Harvey, The Cure, Neil Young, Jimi Hendrix, Hank Williams and The Beatles (he’s the son of Paul McCartney and the late Linda McCartney, after all). His aesthetic has earned him plaudits from Rolling Stone, The Boston Globe, The New York Times, and The Daily News. He’s earned a strong following the old-fashioned way, through tirelessly touring the US, Europe and the U.K., and playing bigger and bigger shows with each go around.